What’s ‘NEW’ in New Year? 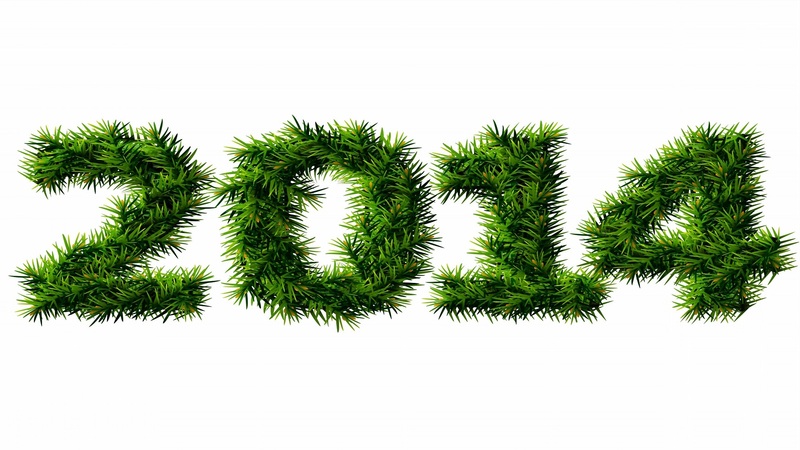 So, here comes another year – 2014, a new year! But I didn’t see anything ‘new’ today? Kyun? May be ‘New’ is just an illusion? is it not? what do you think is ‘New’ in the so-called new year? Today I woke up and while going towards office – I saw the sun and guess what? it was rising from east! nothing ‘new’ out there? may be Sun doesn’t know it’s a new year? then I looked at a tree and lo! it was the same tree as I saw it yesterday[may be some leaves are gone] but overall it’s the same tree, nothing ‘new’! While crossing the signal – I saw bunch of rickshaw/biker’s jumping the signal as usual and guess what? nothing ‘new’ out there also? Still in hope of find the ‘new’ in my ‘new quest’ – I went further and saw same old ‘noise pollution and air pollution’ and people running here and there for catching buses or rickshaws – nothing new at all here also. Then I went further ahead – hoping I will find something ‘new’ – found that people are smoking in public places and also spitting here and there as usual and most of ATM’s are out of service – that too as usual, nothing new! While walking – totally disappointed for not finding anything ‘NEW’ and suddenly as I looked ahead, there I found something ‘new’ which wasn’t there yesterday! I found the wastage in road after new year celebration – the crackers, the balloons, the food and lot more things! Well this is not what I expected to be ‘new’? After all it proves that – ‘New’ is just an Illusion! it’s only change in calendar not in our lives. Hum Insaan hain – hum kya expect karoge aap? We are good at these things, not only good very good! Quest won’t end here – it will continued till I find something ‘NEW’ in coming new years! Wish you all a very happy ‘new’ year! 1. Throw out nonessential numbers. This includes age, weight, and height. The grouches pull you down. Learn more about the computer, crafts, gardening, whatever. And if you have a friend who makes you laugh, spend lots and lots of time with him or her! Endure, grieve, and move on. The only person who is with us our entire life, is ourself. Whether it’s family, pets, keepsakes, music, plants, hobbies, whatever. If it is good, preserve it. 9. Don’t take guilt trips. Finally Live Life King Size!!! Wish u n ur family, a very very happy new year in Advance !